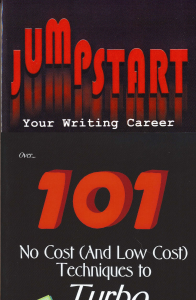 Combine two Filbert Publishing best sellers, Jumpstart Your Writing Career (and Snag Paying Assignments) and 101 No Cost (and Low Cost) Techniques to Turbo Charge Your Writing Career, and you’ve got powerful information that’ll get you on the road to earning a living as a writer. Fast. 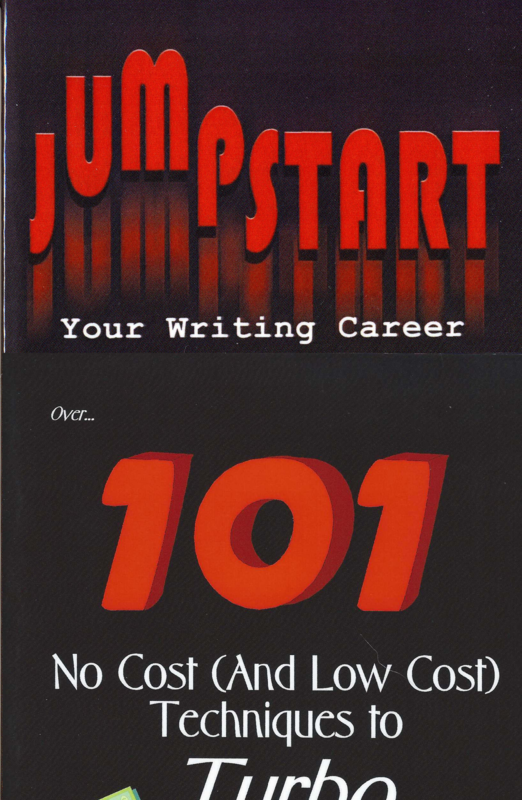 If you’re tired of spinning your wheels, if you feel like you’re missing the one thing that’ll help launch your writing biz, if you just want solid information that’ll help you generate a steady stream of assignments… nab your copy of this double feature today.